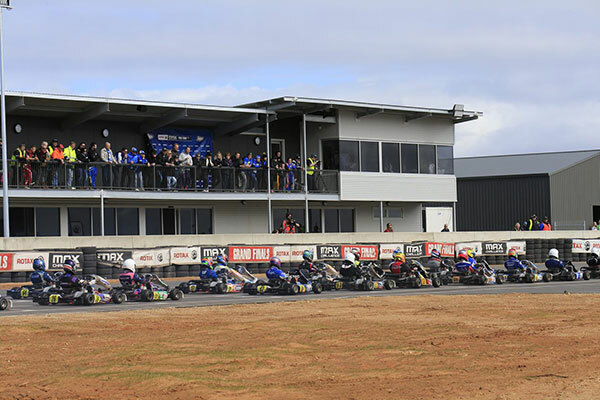 “At the centre of The Bend Motorsport Park is the world class karting facility. 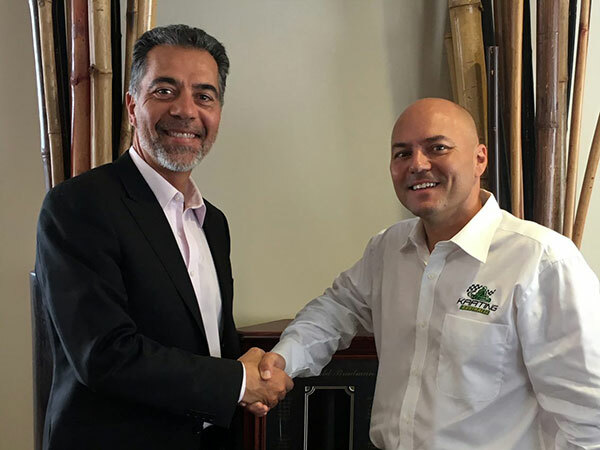 We want to become an integral part of the Australian karting community, and hosting the 2019 Ultimate Club Racer event is a forward step in showcasing this wonderful venue to karters in Australia and abroad,” said Dr Shahin. The Ultimate Club Racer 1 will see invited drivers qualify through the SP Tools Club Driver Rankings points scoring system. To be eligible, drivers must have been active in either the 2018 or 2019 Club Driver Rankings. The first round of invitations based on the 2018 SP Tools Club Driver Rankings will be distributed in the coming weeks.